Development is all that matters, right? More than 38,000 acres of wetlands vanished in greater Houston over the past two decades despite a federal policy that “no net loss” can be caused by encroaching development. That’s an area about the size of The Woodlands and Sugar Land combined turned into neighborhoods, office buildings, strip malls, parking lots and roads. To remedy the damage, federal permits require developers to create man-made wetlands or preserve them elsewhere, often by a ratio of at least 2 acres for every one destroyed. But the Army Corps of Engineers, by statute the nation’s primary steward of wetlands, doesn’t track whether most developers satisfy the requirements of their permits, a recent study found. More than half of the permit records reviewed by researchers revealed little or no evidence of compliance in an eight-county region. The lack of documentation suggests wetlands probably are not being protected as the federal Clean Water Act requires, said John Jacob, director of Texas A&M University’s coastal watershed program, which worked on the study with the Houston Advanced Research Center. But the researchers say the new rules could help protect wetlands that are hydrologically isolated from bays, rivers, streams or other “waters of the United States.” Since 2001, the Corps’ office for the Houston region has claimed jurisdiction only over wetlands within the 100-year floodplain or with distinct channels. “We’re not arguing for no development, but we can be smarter about it,” [Lisa Gonzalez, one of the study’s authors and vice president of HARC] said. HARC was started by the late oilman and developer George Mitchell, who used the natural drainage of The Woodlands to structure its development. 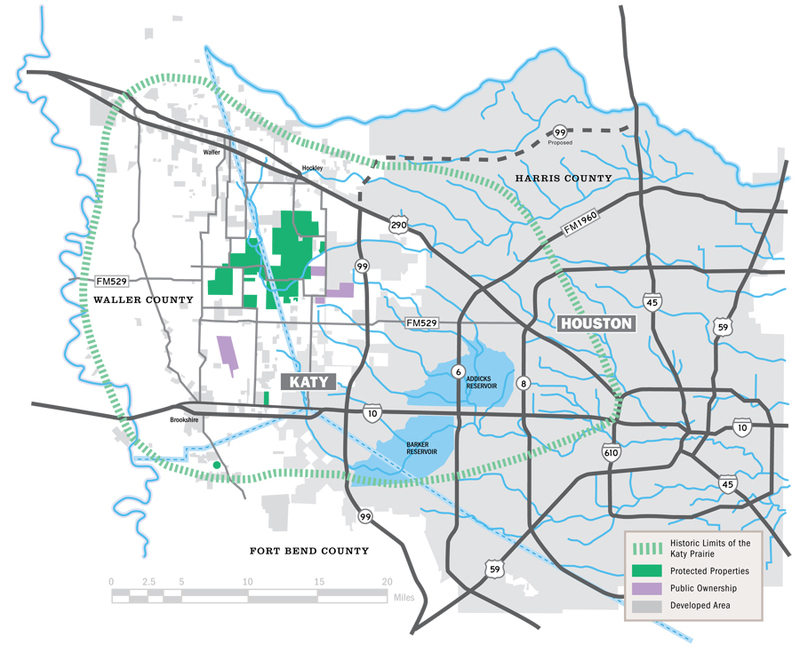 The isolated wetlands found in the Katy Prairie and wooded Montgomery County, for example, are prime targets for builders as the region continues to grow. With a projected wave of some 4 million new residents over the next four decades, it’s possible to lose another 100,000 acres of wetlands to development. I can’t find a copy of the study on the HARC website; this link is the best I can do. None of this should be a surprise – there’s vastly more incentive to not comply than to comply, and there’s basically no enforcement mechanism. Just keep in mind that when you read or hear about all that booming growth out in the far-flung suburbs, a lot of it is making the flooding problems we see here in the older parts of Houston worse. There’s only so much that ReBuild Houston and all the Mayoral promises you’re going to hear over the next few months can do about that. Have we reached a tipping point on flood mitigation?